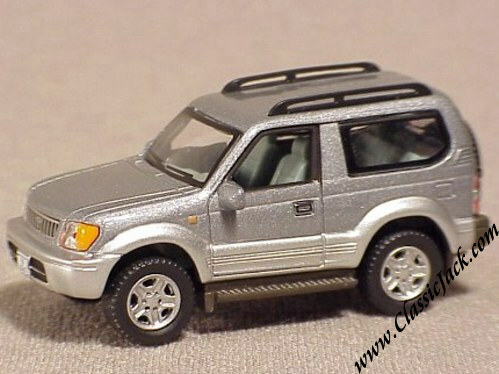 In the summer of 2000, Schuco ventured into yet another field of "toys". 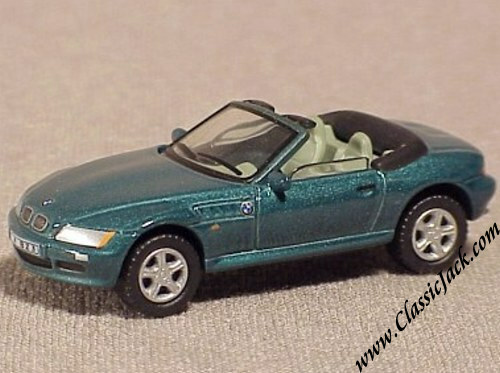 It is generally recognized that the tin wind-up models are largely bought by grown-ups who had these wonderful toys in their youth and want to regain the same sentiments that they felt when they were young. 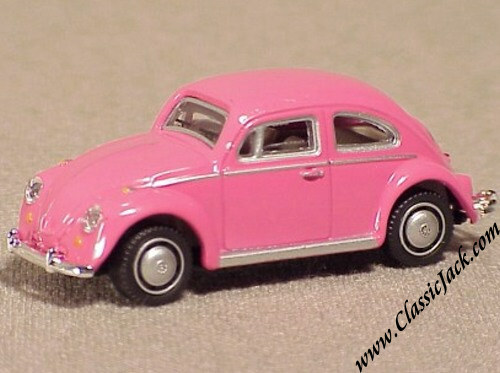 As it often goes with sentiments, people want to hand this down to the next generation. 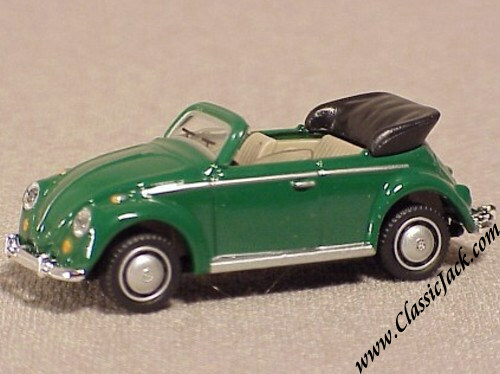 However, the wind-up toys don't come cheap and are not very well suited for young children. 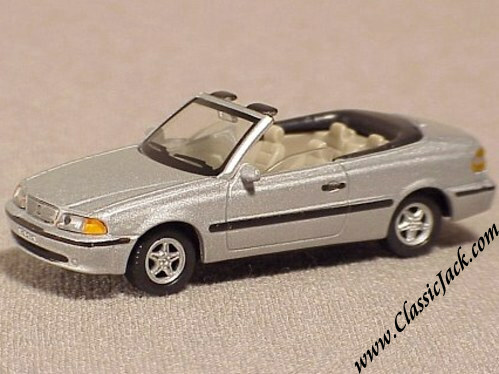 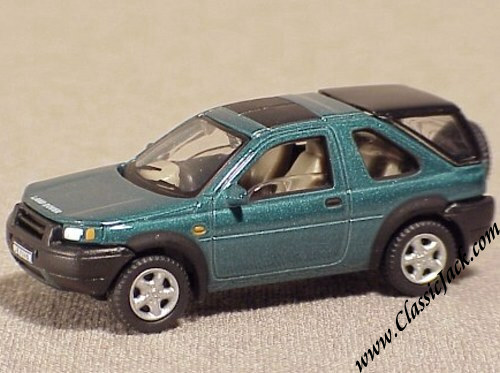 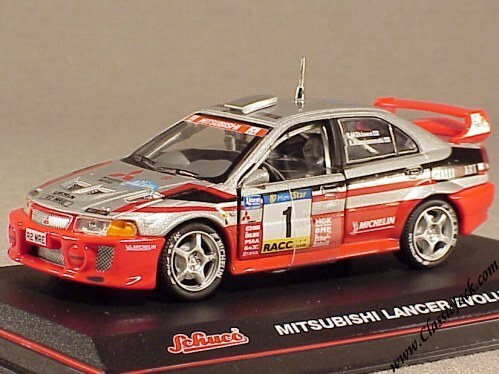 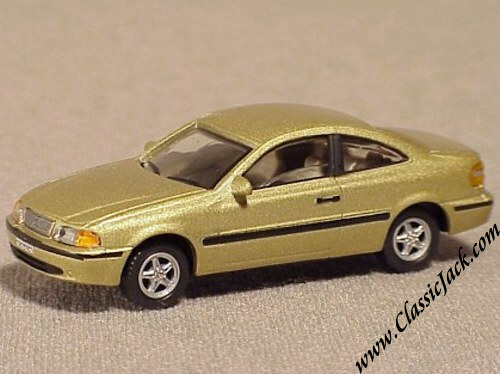 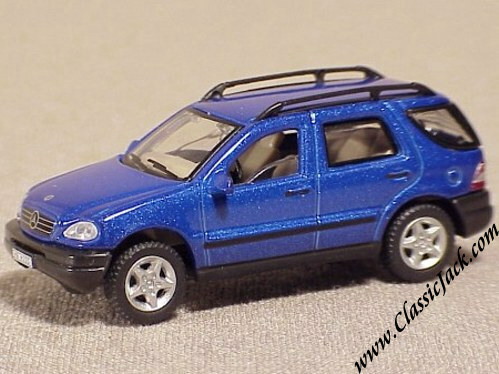 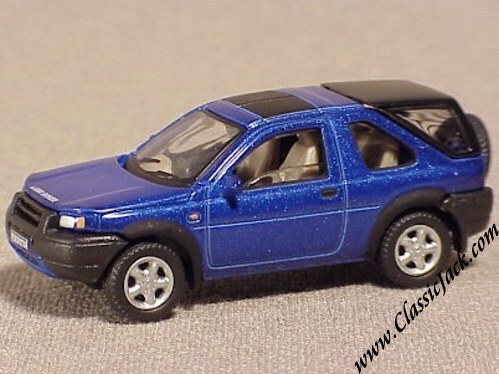 Therefore, Schuco decided to issue a less costly alternative in the shape of low-cost 1/43 scale diecast car models. 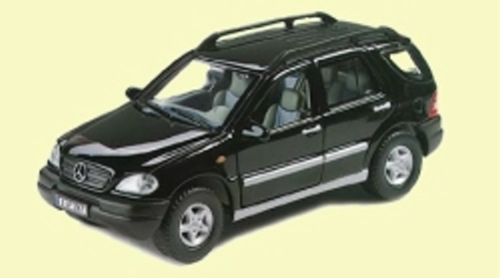 This series has now been issued under the name of "Schuco Junior Line". 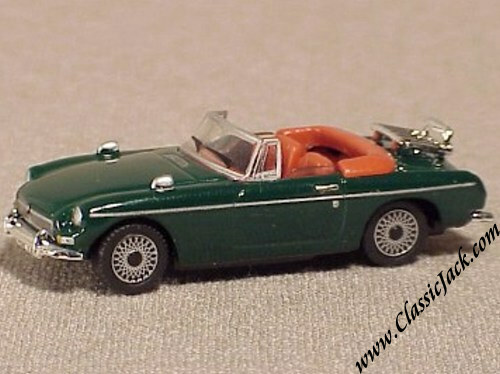 After the introduction of the 1/43 scale models, the range has been further expanded. 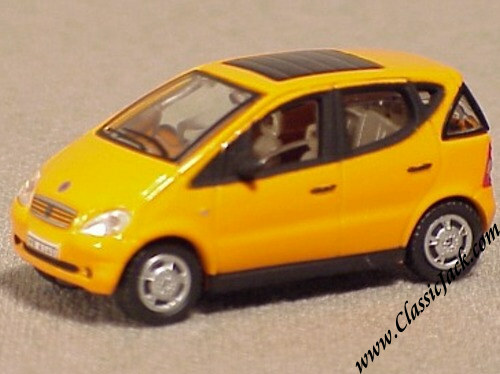 On this page you find the various model ranges. 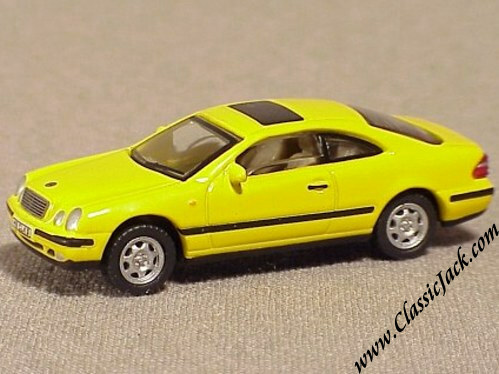 Schuco Juniorline 1/43 Porsche 911 Coupe Scale Model. 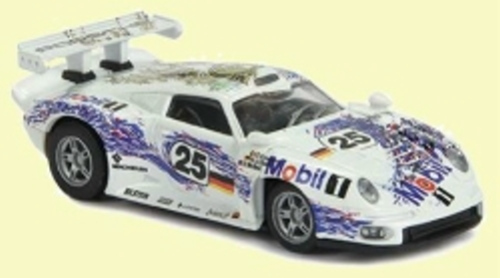 Schuco Juniorline 1/43 Porsche 911 GT1 Scale Model. 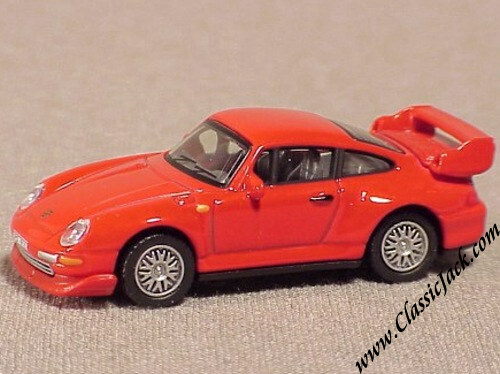 Porsche 911 GT3 Porsche Pirelli Drivers Cup 1999 Pedro Couceiro Scale Model. 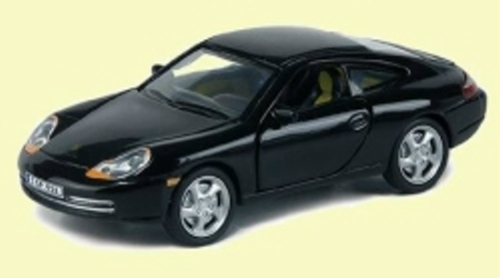 Porsche 911 GT3, Porsche Pirelli Driver's Cup 1999, Pedro Couceiro. 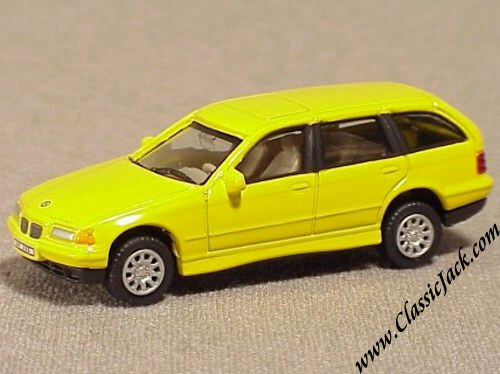 BMW 320i Touring Stationwagon Police Car. 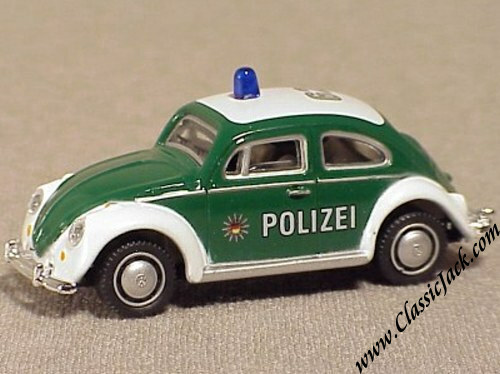 Green / White, in the livery of a German Polizei car. 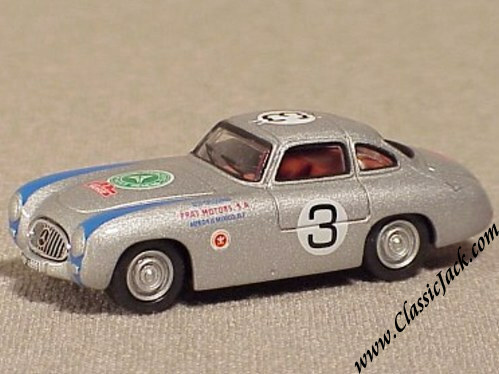 Mercedes-Benz 300 SLR Carrera Panamericana. 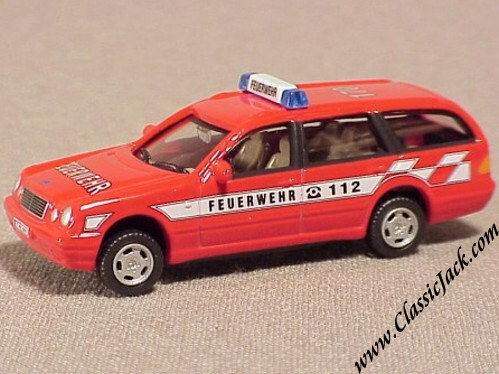 Mercedes-Benz E Klasse Kombi Stationwagon Fire Brigade. 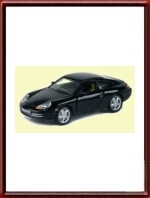 Red, in the livery of a German Fire Brigade Commander's car. 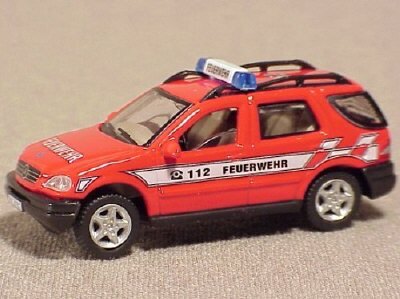 Mercedes-Benz ML Jeep, Fire Brigade. 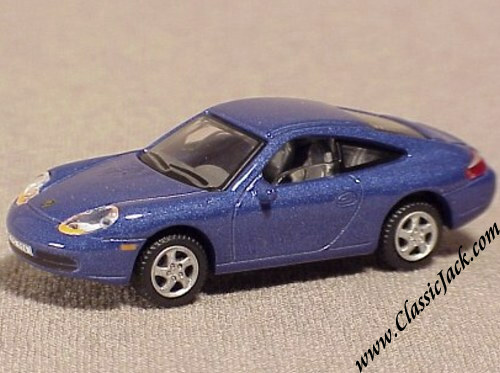 Schuco Juniorline 1/72 Scale Porsche 911 Coupe Blue Scale Model. 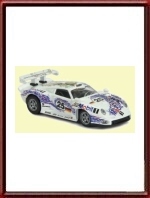 Schuco Juniorline 1/72 Scale Porsche 911 GT2 Red Scale Model. Schuco Juniorline 1/72 Scale Porsche 356 Coupe Silver Scale Model. 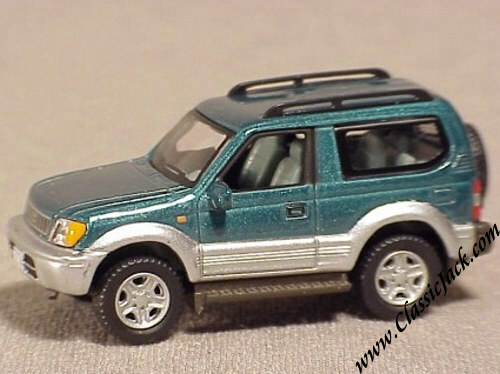 Green metallic over silver metallic. 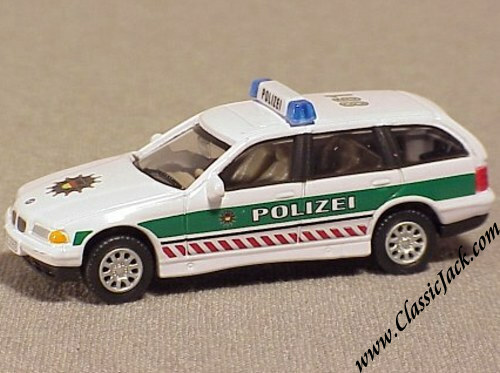 Green / white, in the livery of a German police car. 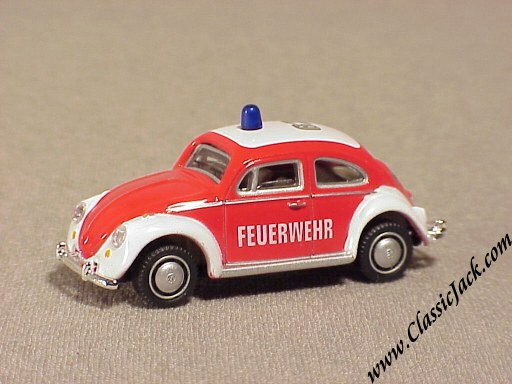 Red/ white, in the livery of a German Fire Brigade Commander's car. 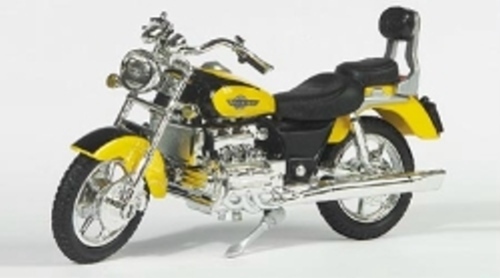 Schuco Juniorline 1/18 Honda Valkyrie Scale Model. 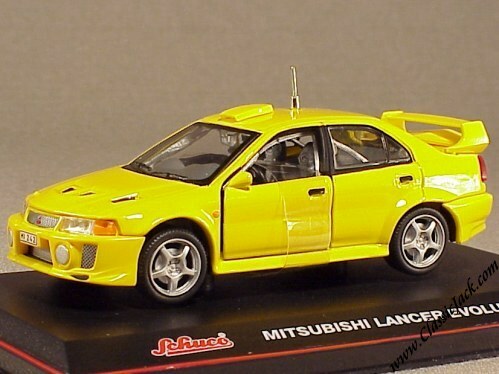 Measures some 13cm in length (some 5 inches).